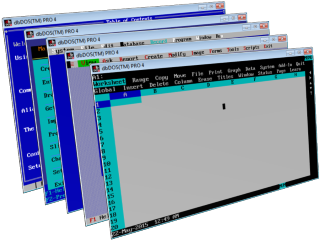 Lotus123 4 DOS | The home for all things Lotus123 for DOS related! 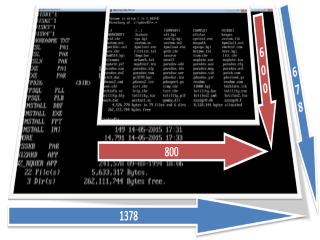 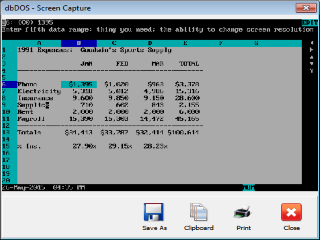 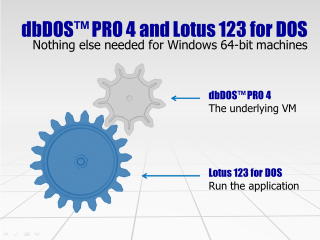 Simply the fastest way to run Lotus 123 for DOS on a Windows 64-bit operating system. 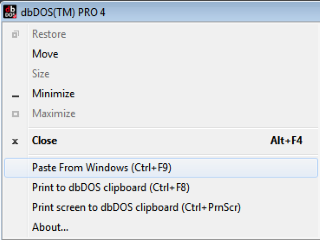 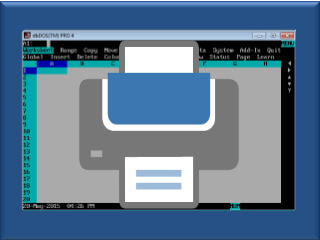 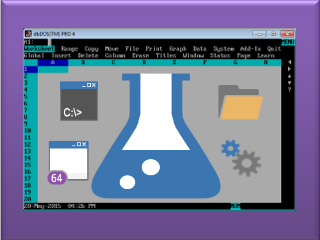 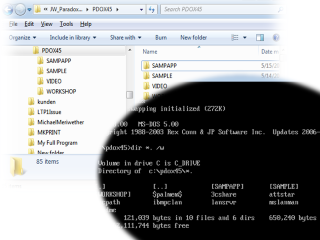 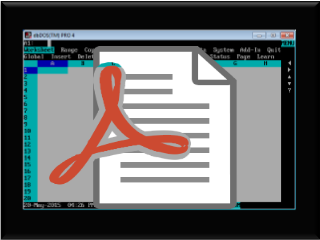 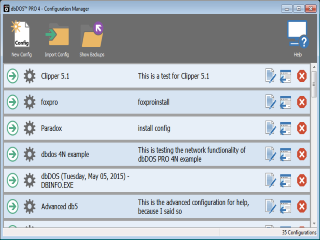 All you need is dbDOS™ PRO 6 and a copy of Lotus 123 for DOS and you are ready to go!